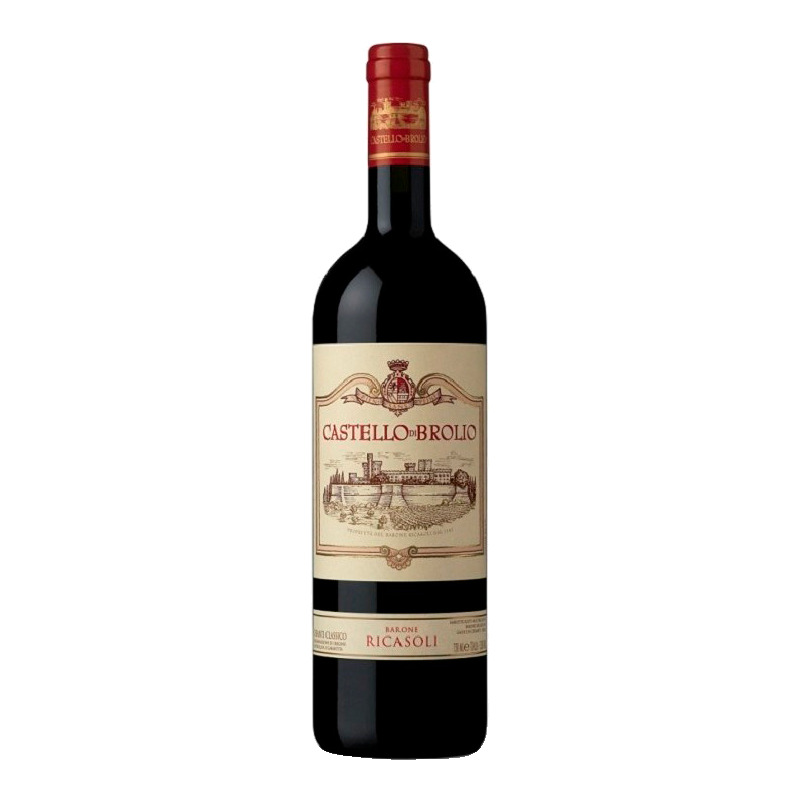 TASTING NOTES: Bright and lively ruby.Enfolding and sweet aromas of cherry, morello cherry, violet and strawberry harmoniously blend with hints of tobacco, vanilla, white chocolate and Mediterranean spices. 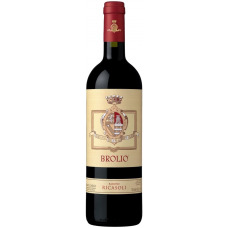 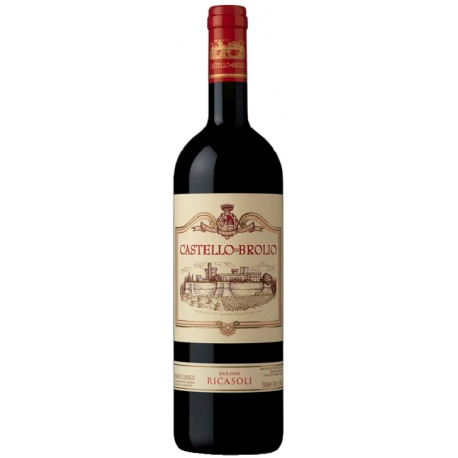 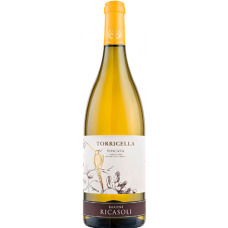 The mineral and spicy fruit tone of the Brolio terroir is unmistakable to the nose. 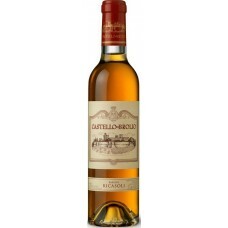 An immediate freshness opens to warm, full and rich tactile sensations to the taste. 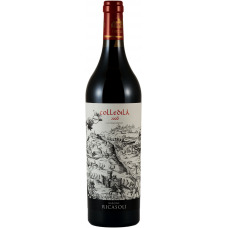 Ripe red fruit and the spices join in a long embrace of finely toasted notes. 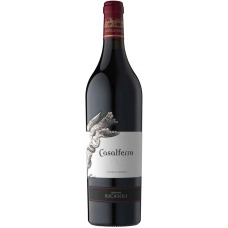 Elegant, it promises an interesting evolution in the years. 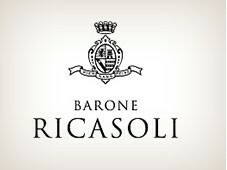 TECHNICAL NOTES: Fermentation temperature: Fermentation lasted 7-9 days on the skins at 28-31° C. - Ageing: he wine is matured in new barrels and casks for 18 months. 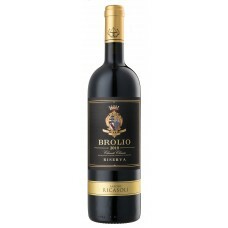 Variental 80% Sangiovese - 10% Merlot - 10% Cabernet Sauvignon.